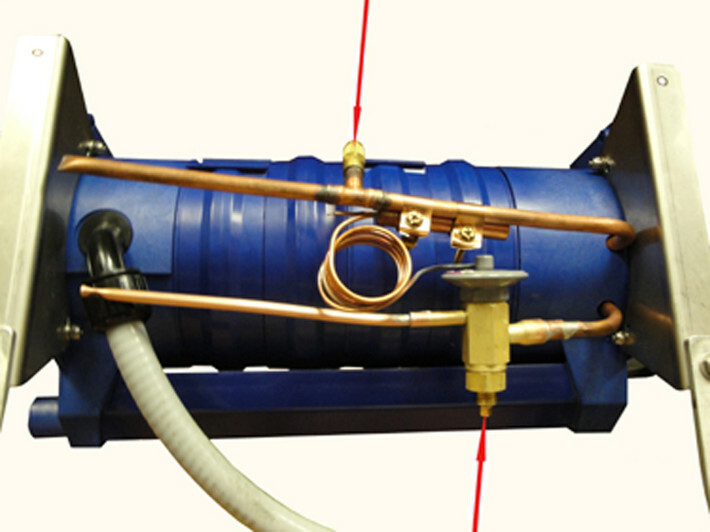 check and adjust the coil's superheat. 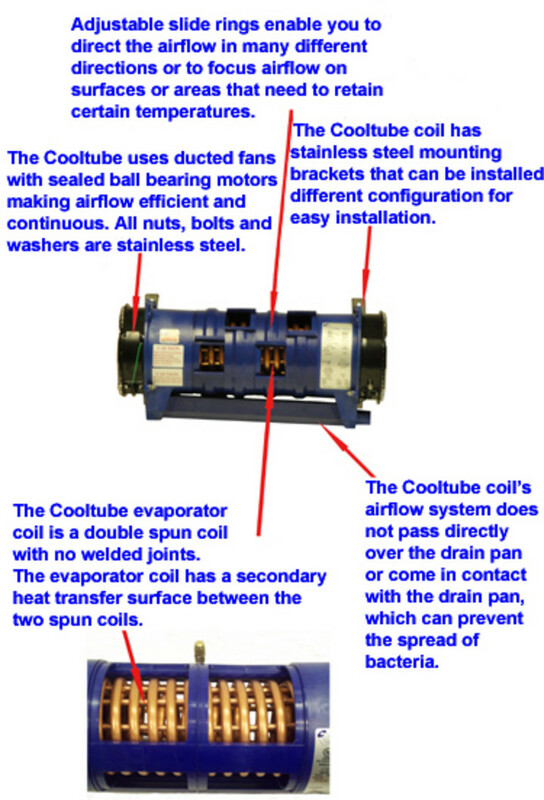 the evaporator apart. This will make checking and setting the superheat faster with great accuracy. 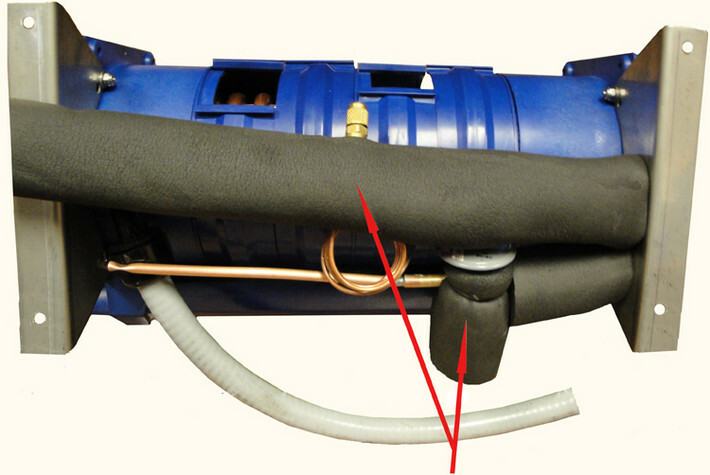 Cooltube's externally installed thermal expansion valve and suction lines must be insulated as shown.